Learn how The ONIX Corporation’s dehydration systems can serve a number of agriculture industries recycle their excess alfalfa. Alfalfa is a perennial flowering plant that has a variety of usefulness across the globe. It’s also known lucerne or purple medic and is a member of the pea family. Alfalfa is a highly tolerant plant and has been known to be resistant to long periods of drought as well as heat and cold spells. It is also great for soil nutrition due to having symbiotic soil bacteria that fixes nitrogen from the air to the soil. This in turn, helps other plants that will reside in the same soil that the Alfalfa is planted in. Thus, Alfalfa is often used as part of crop rotation and helps reduce the need for commercial fertilizers. As stated previously, Alfalfa is a highly resilient crop. Its roots can reach deep into the soil which allows it to access water in times of drought. The long roots, which can reach down to nearly 50 feet, help preventing soil erosion by holding it in place. 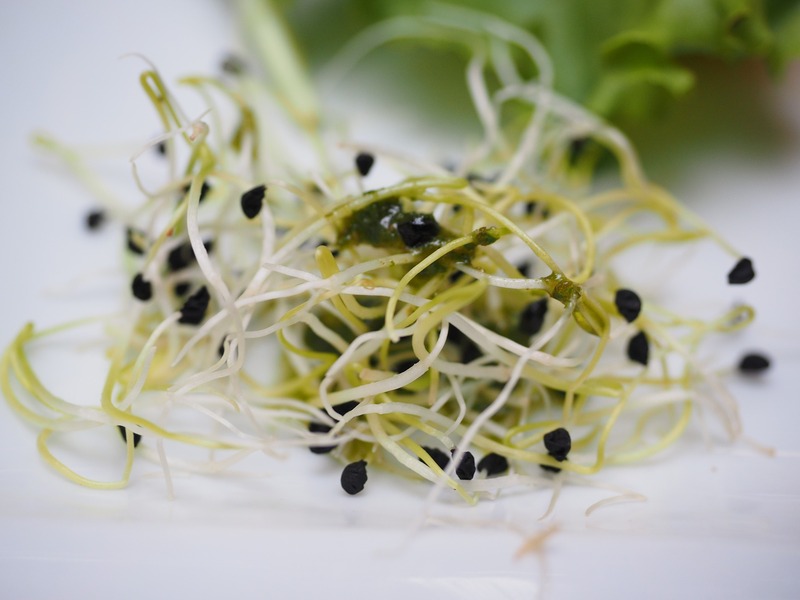 Alfalfa also has the amazing ability to regenerate new growth quickly after being pruned. This allows for hay to be harvested multiple times a growing season when conditions are optimal. Alfalfa is cultivated most for its importance as a forage crop, and widely fed to dairy cattle as well as other popular farm animals. It is primarily harvested as hay for its nutritional value as it contains high protein content and highly digestible fiber which is what makes it such a great food source for a diversity of farm animals. Alfalfa must be dried before it can be harvested and made into bales of hay. Alfalfa changed the industry when it came to drying crops. The rotary drum dryers manufactured by The ONIX Corporation have the ability to not only help with the drying process, but make it more efficient. We create processing systems so that we can dry, mill, cool, pellet, store, bag, and ship a variety of excess product that your company may not know what to do with. We combine our dryer technology and that of our material handling to create the best system and solution for your needs. Since Alfalfa has a variety of uses, we can create systems that dry alfalfa, mill, bag, or pellet it depending on your needs. If you are looking for a solution to a problem that you think The ONIX Corporation may be able to help you with, please don’t hesitate to look further into our Rotary Drum Dryer and Material Handling Systems Technology. Learn more about our Rotary Drum Drying Systems and how they can help with processing and drying alfalfa.